Last month, AppSumo brought us lifetime access deals such as Keyword Hero, RelayThat, Lemlist, and more. A few of these deals (like Support Hero and RelayThat) are still live on AppSumo, but for a limited time only. So if you’re interested in buying them before they are sold out, head over to AppSumo now. Once again, for those of you who are unfamiliar with AppSumo, here’s a snapshot: AppSumo offers weekly deals on the best tools for creating, growing, and scaling your online business. Thanks to AppSumo, we were able to grab lifetime access to amazing tools such as Ninja Outreach, Mailshake, Beacon, and more. Here are some of the best deals AppSumo will be offering in April. We’ll update new deals as and when we hear about them. We urge you to bookmark this page to get frequent updates on new deals. Most of these deals will be sold out within one week of their launch on AppSumo. So be sure to grab them while you can. Serpstat has six different modules and access to API that give you unique reports and data that will tell you how efficient your marketing is. You’ll also learn a ton about your competitors and niche. 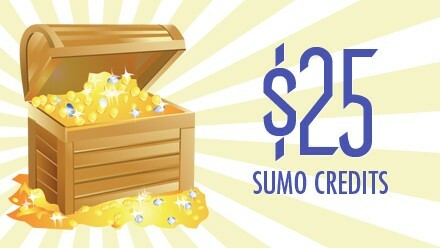 The plan being offered by AppSumo is typically $228 a year. But for a limited time, you can get lifetime access to the tool for just $39! Grab lifetime access to Serpstat for $39! Serpstat will have you accomplishing a day’s worth of research in minutes. And you’ll be able to make better business decisions because of it. Never before has SEO been this easy and this insightful. Grab your lifetime access for just $39 now! To learn more about Serpstat, check out our in-depth review! The EU requires all businesses to adhere to the General Data Protection Regulation (GDPR) and become compliant by May 25th. The GDPR states that if you hold and process personal information of clients, employees, or suppliers residing in the EU, you are legally obliged to protect that information, regardless of industry. 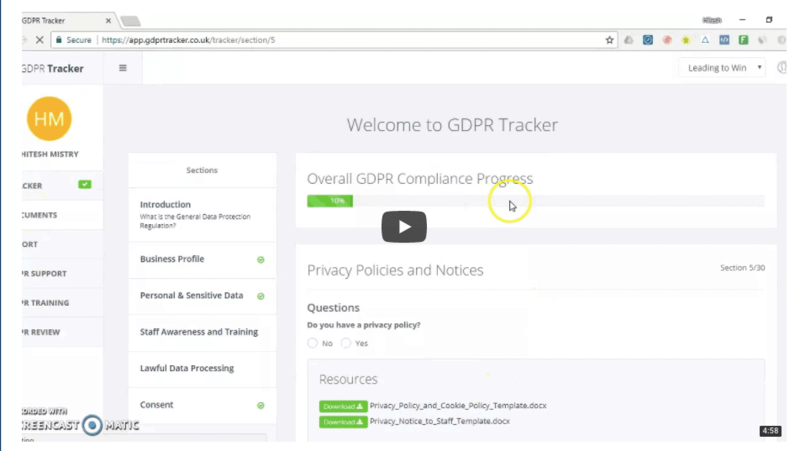 The GDPR Tracker has got everything you need to be GDPR compliant. It is an online tool that guides you step by step on how to document your data flows, internally and externally, so that you are GDPR compliant. Normally, yearly access to the GDPR Tracker plan is $429, but with AppSumo, you can get lifetime access to it for just $49. If you don’t use it to get GDPR compliant, you will be forced to spend valuable company dollars paying off huge fines. Lumen5 is a video creation platform designed to produce engagement-driving social content. Thanks to cutting-edge A.I. that uses proprietary text-to-video technology, you can transform text content like blog posts into vibrant videos. In addition, Lumen5 offers a sizable media library of resources, which includes millions of copyright-free photos, videos, and audio tracks. The Pro Plan of Lumen5 is normally $468, but thanks to Appsumo, you can get Lumen5’s Pro Plan for free for a year. Click here for an entire year of access to Lumen5! Nowadays, everyone is trying to improve their online marketing efforts. And Lumen5 does just that with professional, engaging, and conversion-optimized videos that can be created in mere minutes. Take advantage of the fact we are bringing you a terrific tool for free. 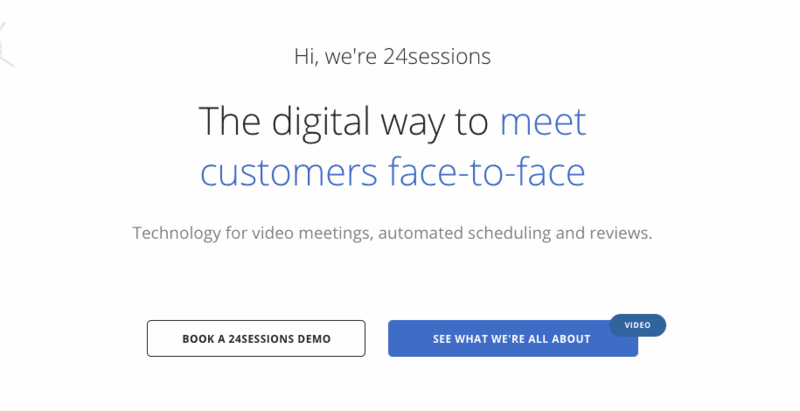 24sessions provides everything you need to schedule and meet your customers through video chat. You can use 24sessions to give software demos, personal advice, coaching sessions, and even to do job interviews. The 24sessions Standard Plan is valued at $360 a year. But with AppSumo, you can grab lifetime access to 24sessions for just $69. Giving customers the personal attention they need shouldn’t be a hassle for you or the customer. 24sessions turns demos and chats into a simple, automated process to minimize drop offs and increase customer satisfaction. Get everything you need to meet your customers face-to-face faster, for just $69. 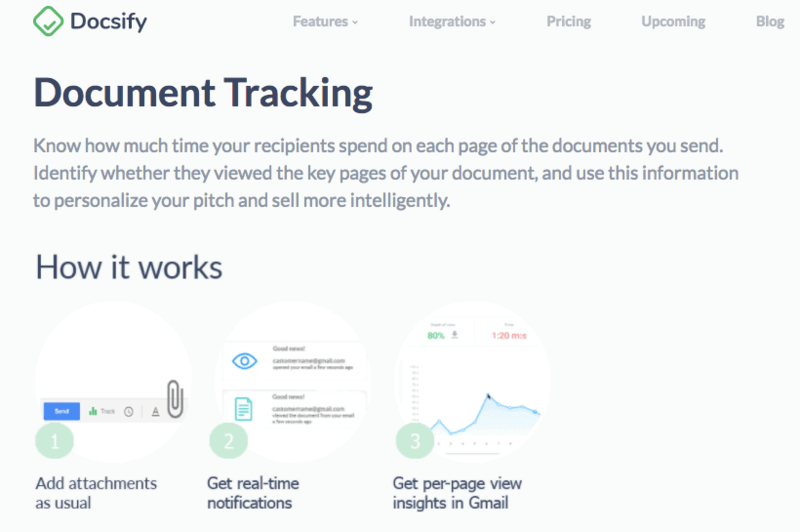 Docsify is a software for Gmail and G suite that performs in-depth email tracking so sales teams contact the right people, with the right pitch. It tells you who is interested in your proposal by giving you detailed information on email and document activity, allowing you to close deals faster. Ordinarily, yearly access to the Docsify Pro Plan is $108. But with AppSumo, you can get lifetime access to this boosted plan for just $49! Anyone who is looking to gain valuable insights and increase sales needs Docsify. This tool will save you time and make you money. Beamer is a smart, and easy-to-use, newsfeed and changelog to announce relevant news, your latest features and updates. This little announcement helper will get up to 10x more user engagement and will help users learn new features and changes 3x faster. Normally, Beamer is valued at over $600 per year, but with AppSumo, you can get lifetime access for just $49! Beamer’s notification center is built right into your site and doesn’t have all the excess noise of those other channels. And it also won’t overwhelm users with annoying notifications like certain chatbots. With a full history of product changes at your customer’s fingertips, customers will see that you are constantly working to improve their experience. Nusii is software that lets freelancers easily create beautiful proposals. The exclusive Nusii plan offered by AppSumo is valued at $948 a year. However, you can get lifetime access for just $49. From stunning templates to process-tracking notifications, Nusii is a freelancer’s dream. Get lifetime access to Nusii and never worry about the proposal process again. 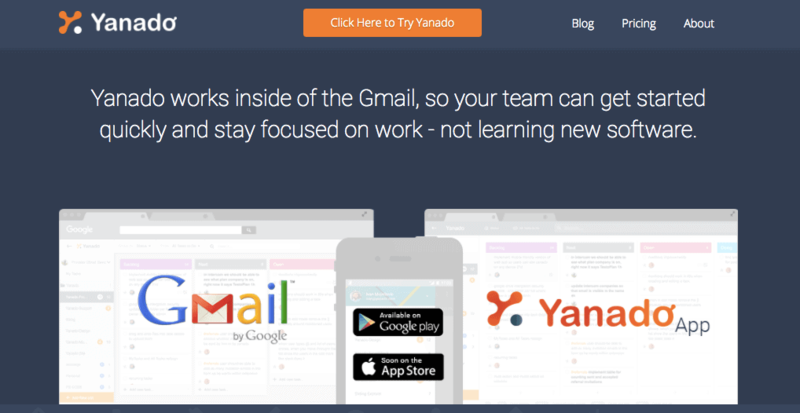 From directly inside of Yanado, you can assign tasks, set due dates and reminders (reminders will be automatically synced with your Google calendar), drag and drop between statuses, and reply to emails. The Premium Plan of Yanado usually goes for $180 a year, but with AppSumo, you can get lifetime access to the plan just $39! Because this tool is simple to use and efficient, it is great for everybody (agencies, freelancers, small/medium businesses, startups, customer support teams, etc.). With AppSumo, you’ll be getting100 downloads from a library of 60,000,000+ stock photos and vector images for just $49. Depositphotos is AppSumo’s best-selling deal. Depositphotos usually offers subscription plans and credits, but with this deal, you get 100 images that never expire for just $49. For more info on Depositphotos, check out our Depositphotos review! You need images and vectors to grow, whether it’s for headers, graphic designs, social media posts, eBook covers, whatever! With this sweet deal from Depositphotos you can get 100 downloads from a library of over 60,000,000 premium stock photos and vector images for just $49. Support Hero embeds a help center right into your app or website as a widget so that users can have simplified, unrestrained access to support. And with an embedded Help Center, your customers will be able to quickly and easily find the new and improved support content. Ordinarily, Support Hero’s Medium Plan costs 1,188 a year. But with AppSumo, you can grab lifetime access to this plan for just $49! 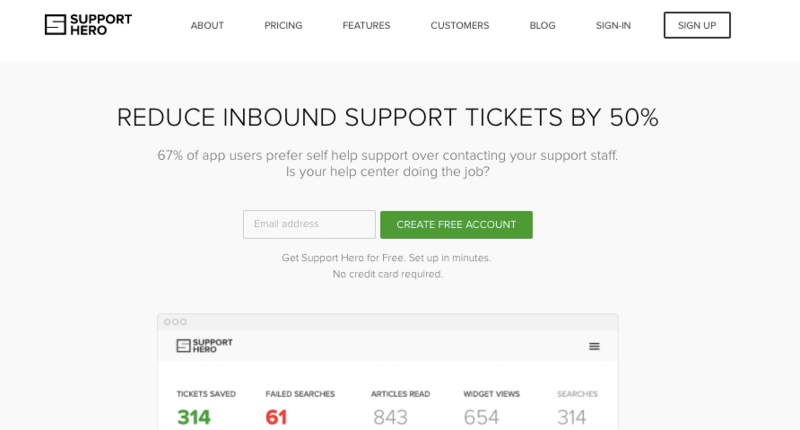 While other tools bring you generic search data, Support Hero focuses on giving you actionable info that you’ll use to improve content and increase self-help support effectiveness. And you don’t have to start from ground zero with Support Hero because you can connect your existing help desk to gather insights immediately. PieSync’s most popular plan, the Pro Plan, usually costs $708/year. But with AppSumo, you can get lifetime access to the Pro Plan for just $39! RelayThat takes the guesswork out of design creation to deliver professional results without endless hours of tweaking. Using RelayThat requires no design skills, so editing marketing images and staying on brand is as simple as it gets. Typically, the RelayThat Pro Plan costs $1,164 a year. 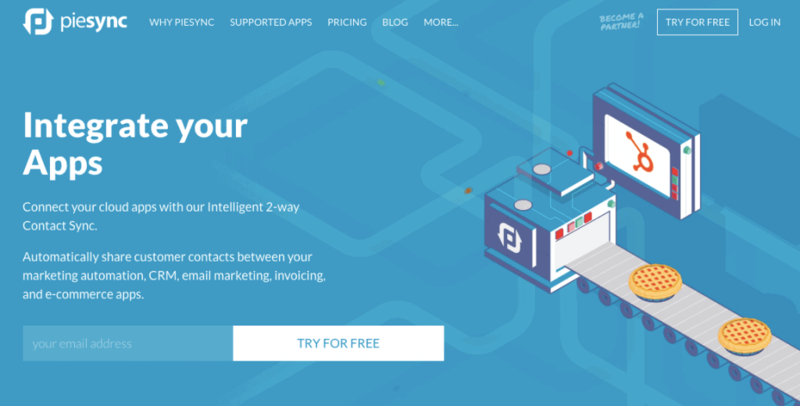 But with AppSumo, you can get lifetime access for just $49. The idea of being able to resize and edit multiple images quickly and perfectly used to be far-fetched. But this is precisely what RelayThat is doing for designers, campaign managers, and the ordinary joe with little to no design skill. 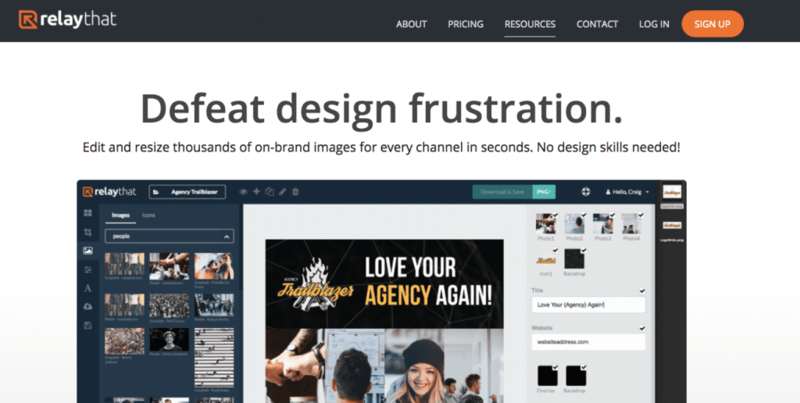 So if you want to create high-quality images without having to spend hours using complex tools, then you need to get lifetime access to RelayThat for just $49. Briefcase is the all-in-one toolkit for entrepreneurs and startups looking to create, grow, and scale their businesses. With 35+ tools (and growing), Briefcase has you covered from sales, to design, to SEO, and everything in between. In a nutshell, it’s a collection of the best products of AppSumo, all under one roof to simplify your life and streamline your business. To get access to all the tools in Briefcase individually, you’d be looking to pay over $1,400 per month. But thanks to AppSumo, you get access to ALL of the tools in Briefcase starting at just $49 a month! Need more details about Briefcase? Check out our detailed review of Briefcase! 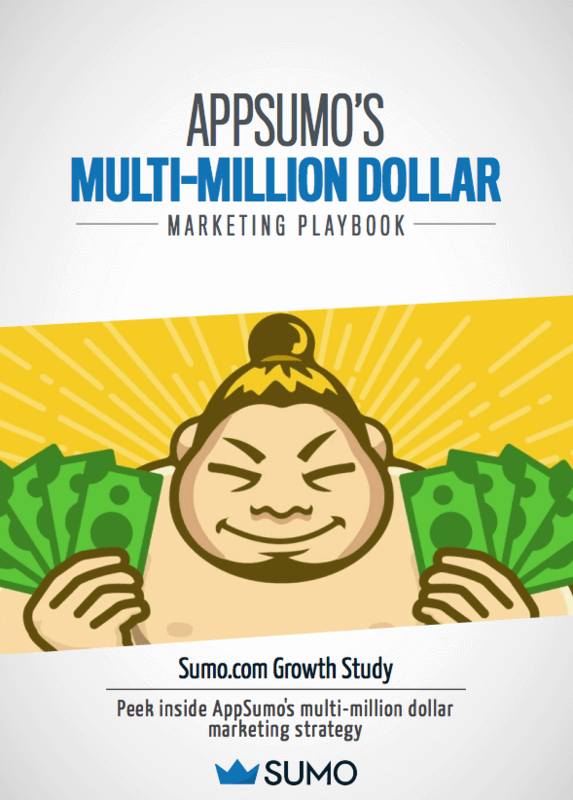 Find out how AppSumo became a multi-million dollar powerhouse. In this study, Sumo (AppSumo’s parent company) unveils what helped them become an 8-figure business and one that makes more revenue per employee than every other “fast-growing” tech company. Know someone who could benefit from deals offered at AppSumo? You could give them AppSumo gift cards! Note: The gift card will immediately be emailed to you, and after you’ve passed it along to your lucky friend, they can redeem the code on AppSumo to apply the credit to their account. Keep this page bookmarked as we’ll update more AppSumo deals you can grab this month. In the meantime, click here to check out all the live deals at AppSumo!